Coffee blending is done to ultimately improve the coffee drinking experience. Raw coffee beans are harvested, processed, sorted and graded in their countries of origin. They are packed into large sacks, labeled according to their country, region and quality grade. We roast each single-origin coffee individually and blend after roasting. It is possible to notice aroma and taste variance between coffees of different origins. Notable differences can be divided into Aroma, Flavour/Taste, Body and Acidity. For an example: Coffees sourced in Kenya are known for their “brightness” or high acidity that is a characteristic of great coffee and fruity/florally flavours. Colombian coffees are more full-bodied with a richer flavour. 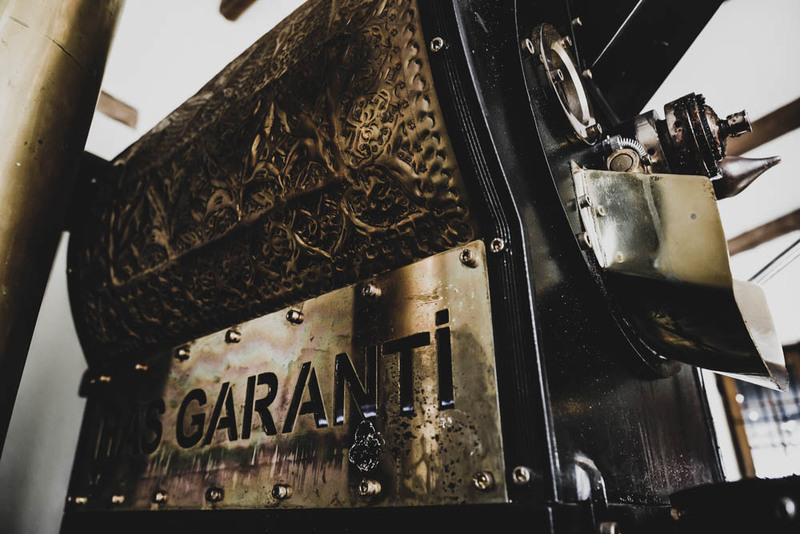 The aim of a blend is to put together coffees whose characteristics will complement one another in order to create a balanced result which includes good body, high acidity and full of great flavour. Some single-origin varieties are truly great coffees on their own, and can be enjoyed as such. However, for today’s range of coffee preparation methods, especially espresso creation, a blend is preferred to ensure a well-rounded result in the cup.